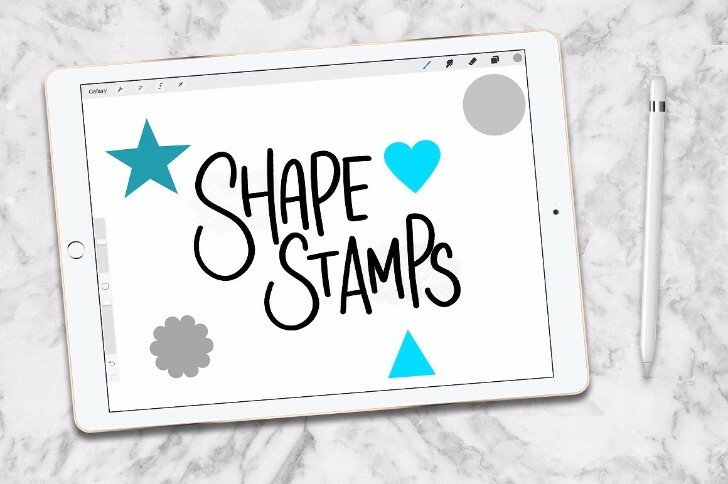 We have the best Procreate Brushes that were created so that you can use with the Procreate app on an iPad Pro or Apple pencil. 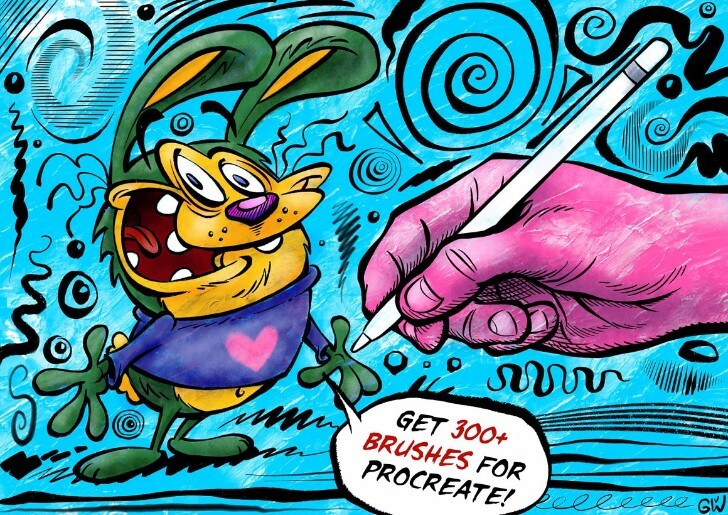 Many artists are liking this method of using the Procreate app. 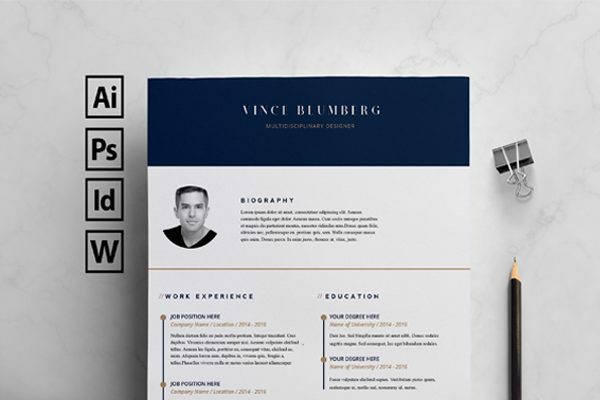 So to make it easier for designers as well as anyone curious we have collected 35 brushes that you can use. 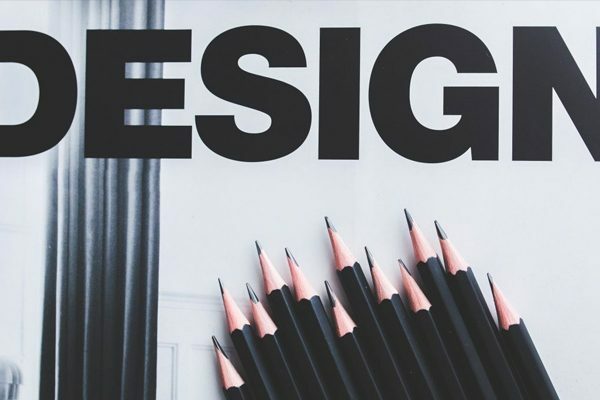 Each brush is different and created by the designers listed for each one. 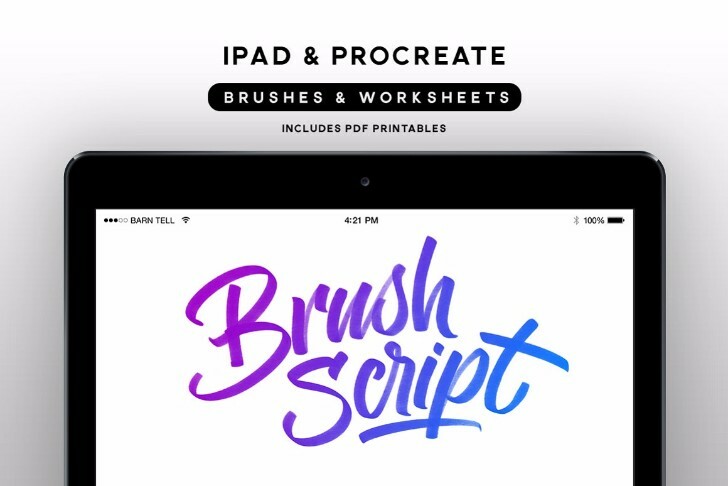 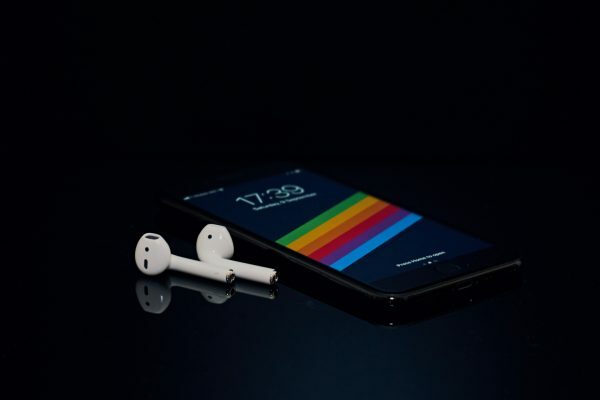 The best way for you to assure that your brush works with your iPad or computer, download the free ones first. 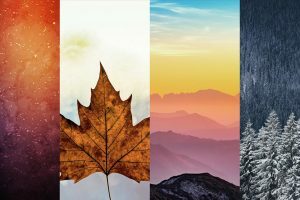 In this article, you will find free Procreate brushes as well as brushes you can purchase. 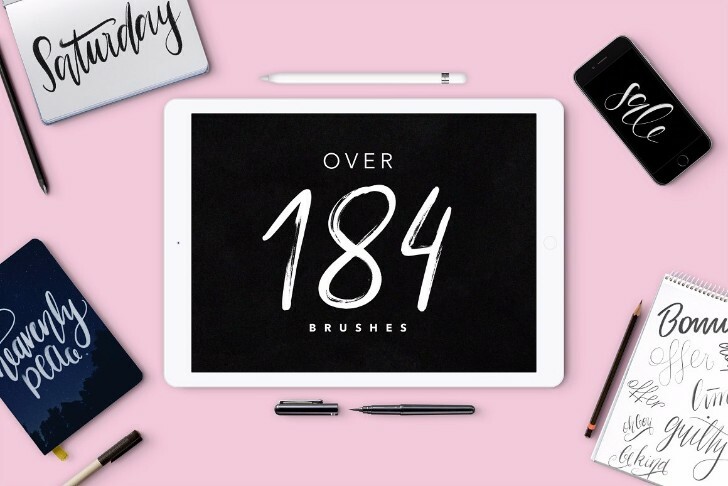 Find the best 35 Procreate brushes for drawing, painting, and lettering. 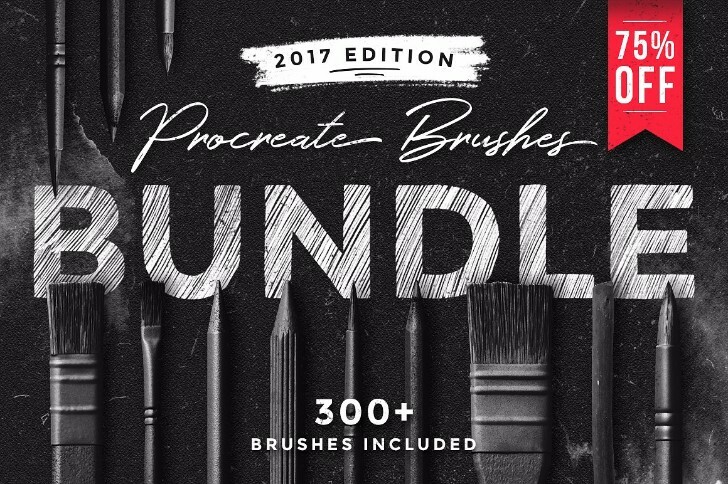 This 2017 edition bundle includes more than 300 brushes for the iPad app Procreate, in a large variety of styles. 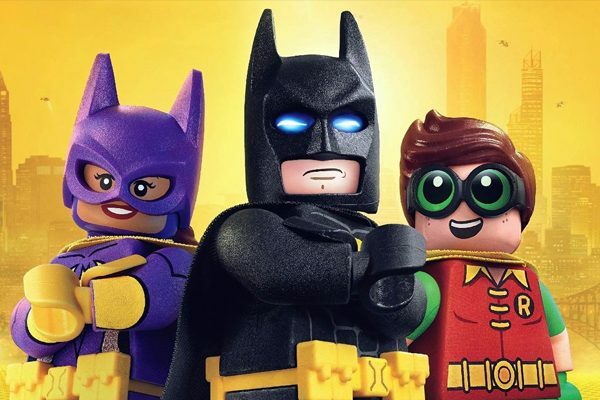 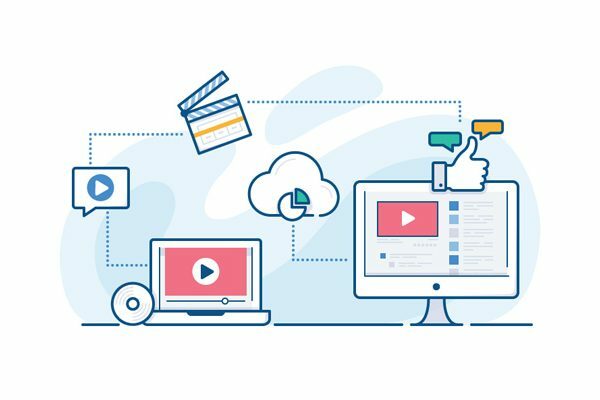 If you don’t want to purchase the entire bundle you are able to purchase by set. 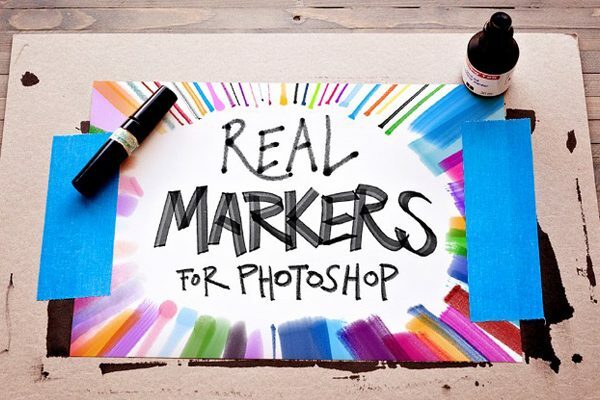 Real watercolor brushes that have an amazing look for its textures. 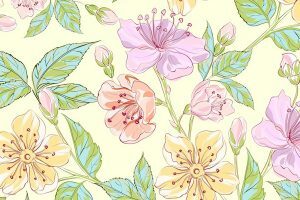 This watercolor pack was made for different purposes so that you can use for painting small details, texture effect and much more. 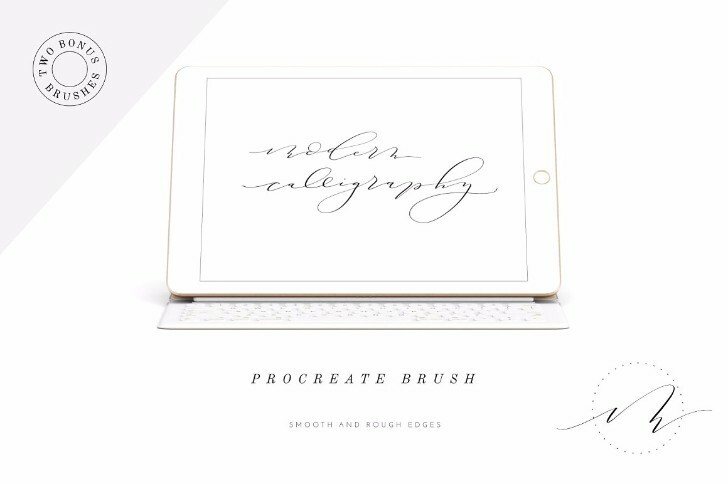 These brushes are for typographers that love using the iPad Pro to create amazing words. 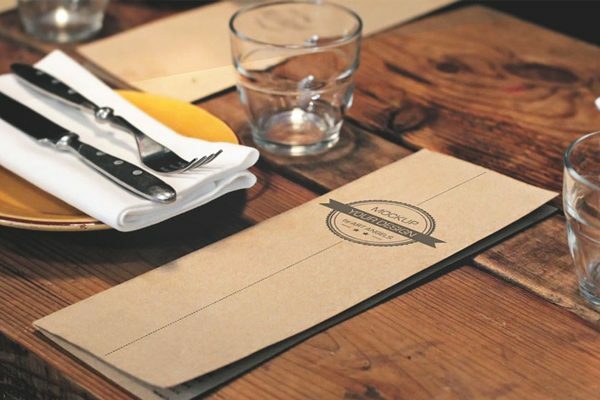 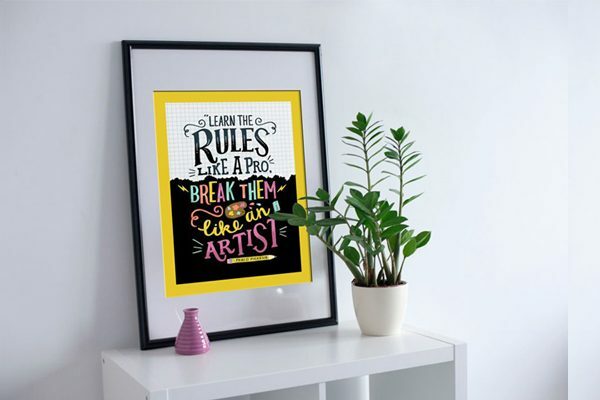 Make the best lettering work for your next project. 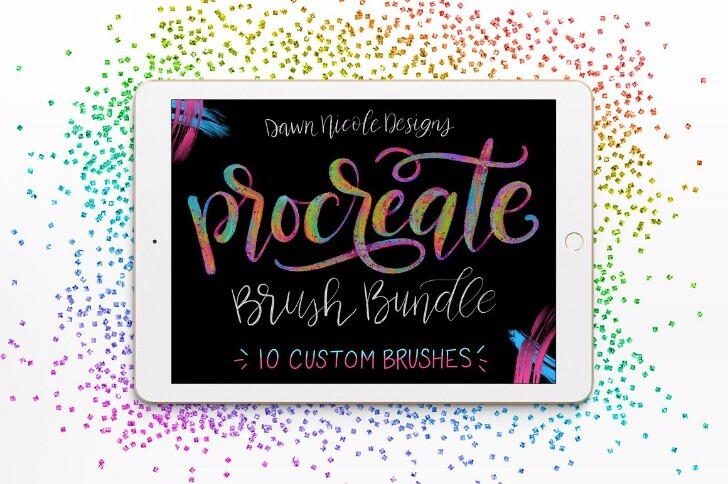 This Dawn Nicole Designs bundle of Procreate brushes has 10 custom brushes you can choose from that look like real life lettering. 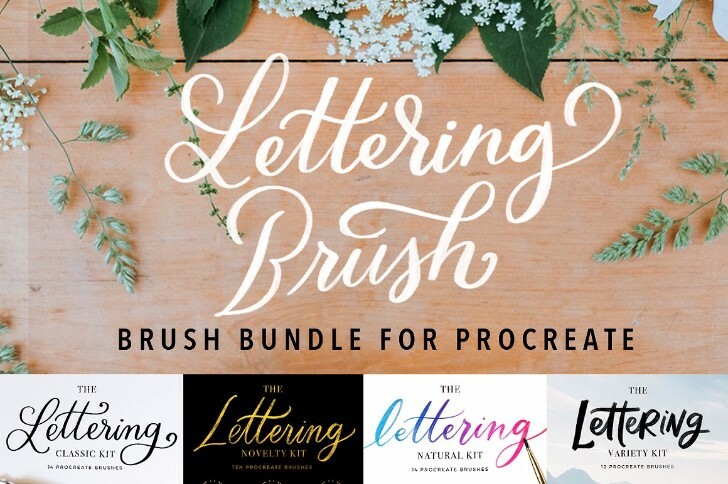 This modern calligraphy brush bundle is a set of 8 that you purchase of different style of burshes. 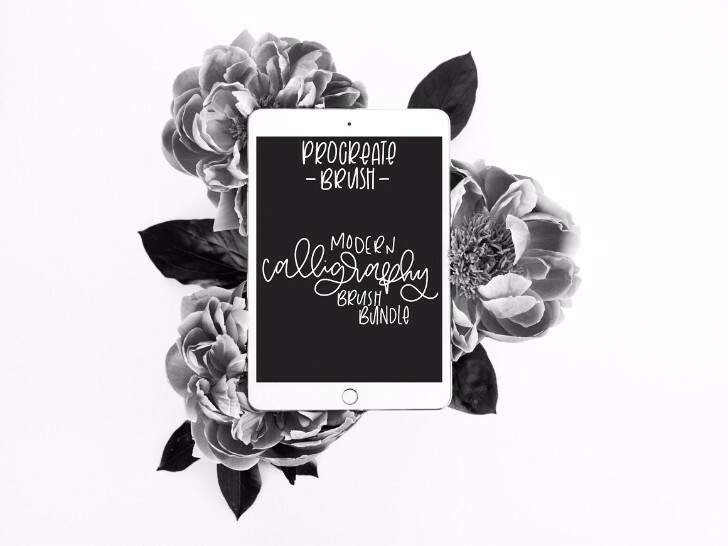 Requirements: iPad Pro + Procreate app + Apple Pencil. 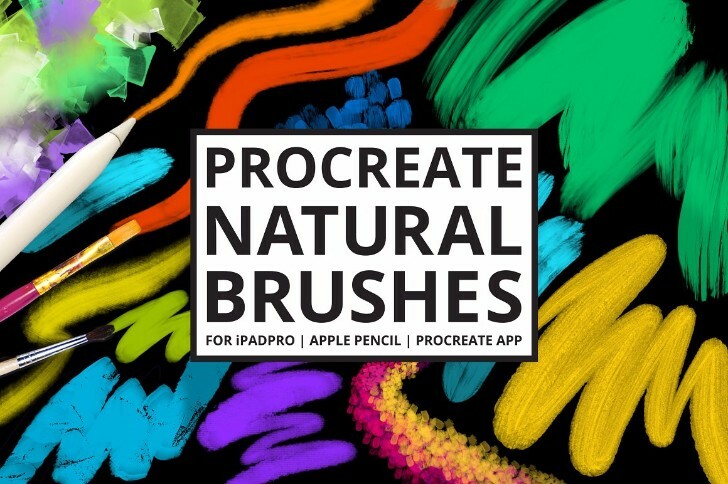 Procreate Natural brushes are a set of 30 natural media brushes with a variety of different styles. 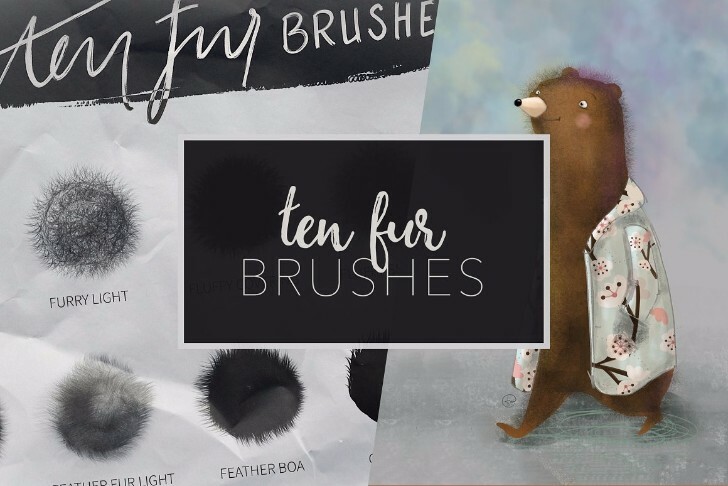 Bristle brushes, gouache, pastels, different wet media, palette knife brushes are there for you to create painterly effects. 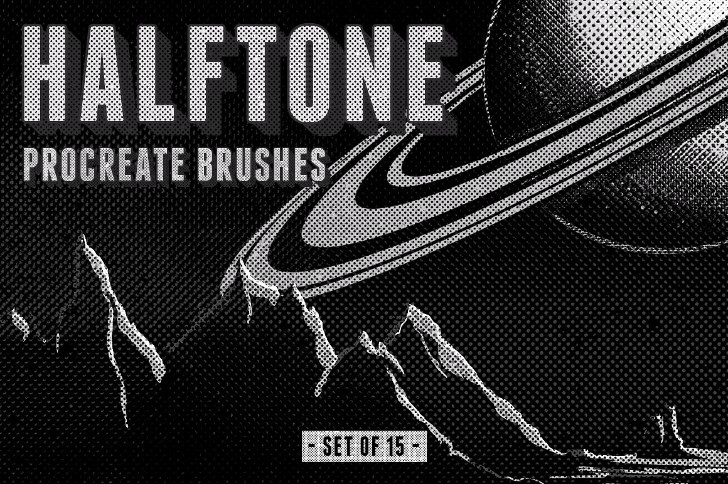 A set of 15 handmade halftone brushes for Procreate with also 2 linework brushes that are great for tracing. 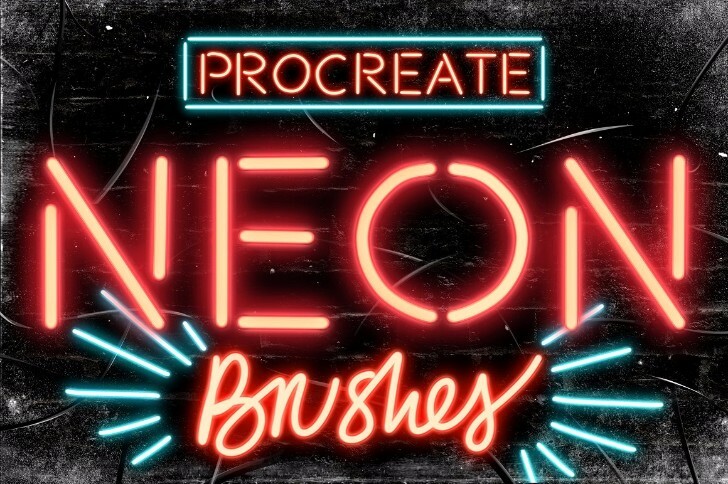 This cool paint box gives you a numerous of custom brushes that you can use for your next project. 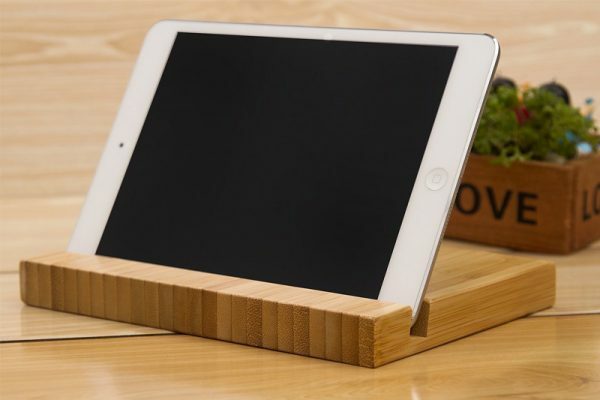 It’s only compatible for the new iPad pro. 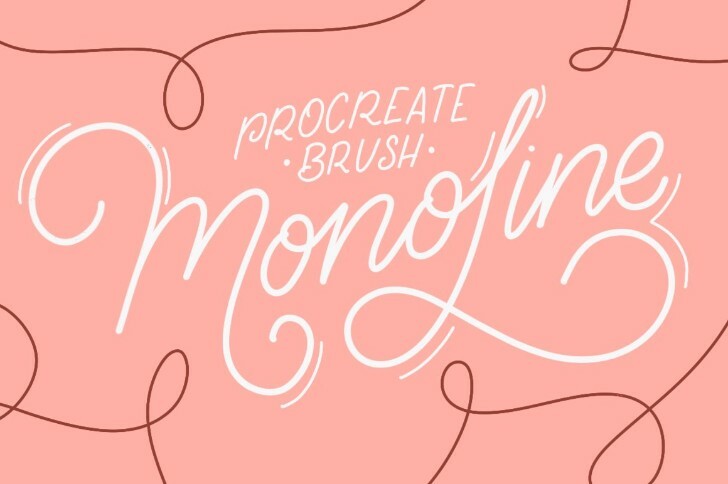 This beautiful lettering of brushes for procreating has 20 custom brushes, specifically designed to perform truly realistic strokes. 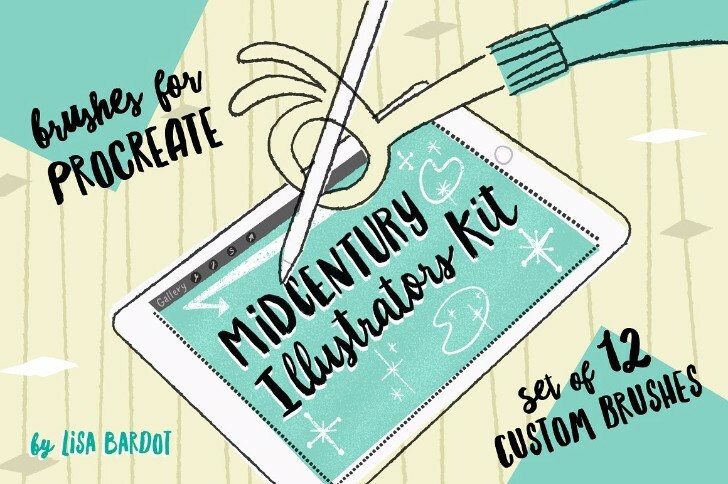 Also includes professional lettering tools. 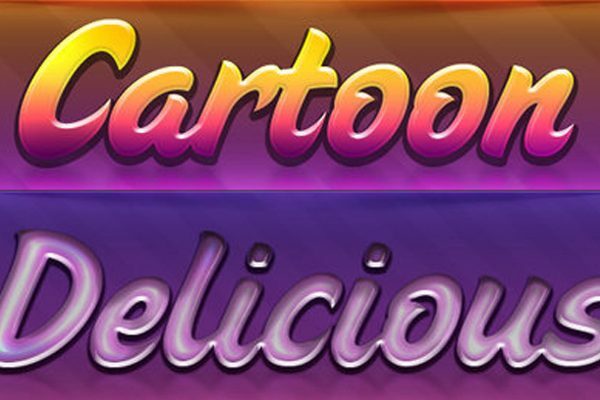 simulating numerous popular professional lettering tools. 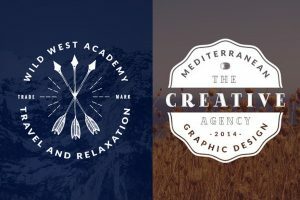 These are premium brushes that can take you back to the past because of the styles. 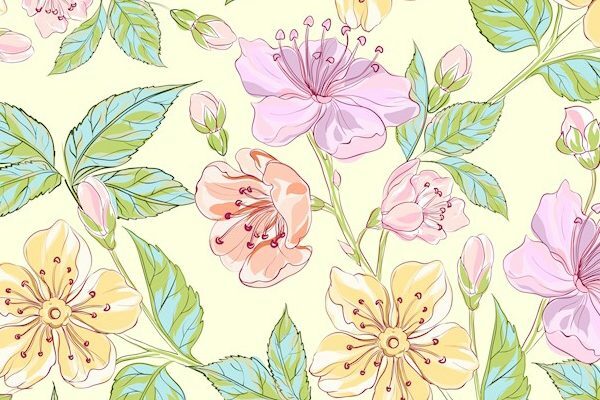 They are bold and the texture -rich are illustrations from the 50’s and 60’s. 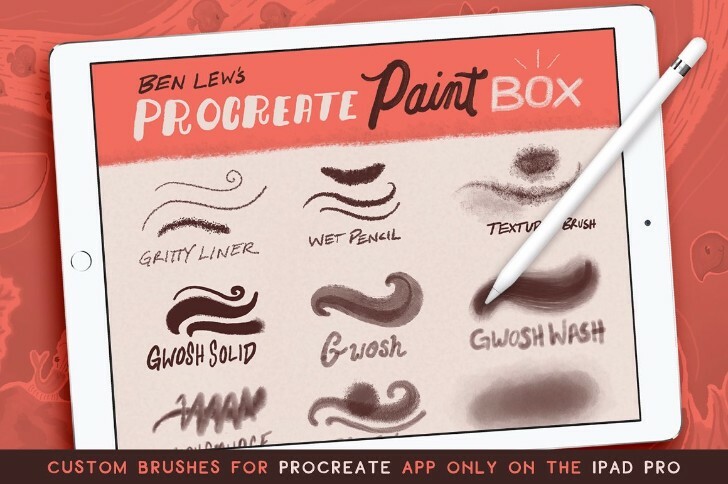 Procreate custom brushes to build amazing caricature paintings and drawings. 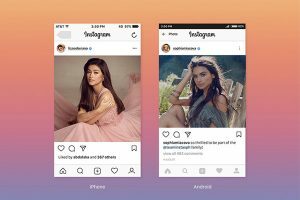 There are so many options and Georg’s color swatches are brilliant and very easy to use. 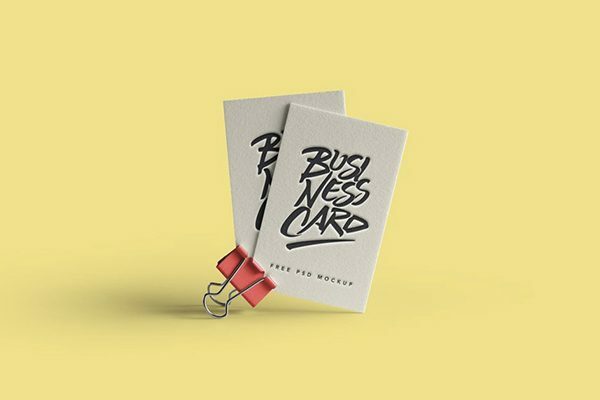 Purchasing this pack is like buying hundreds of supplies at an art store. 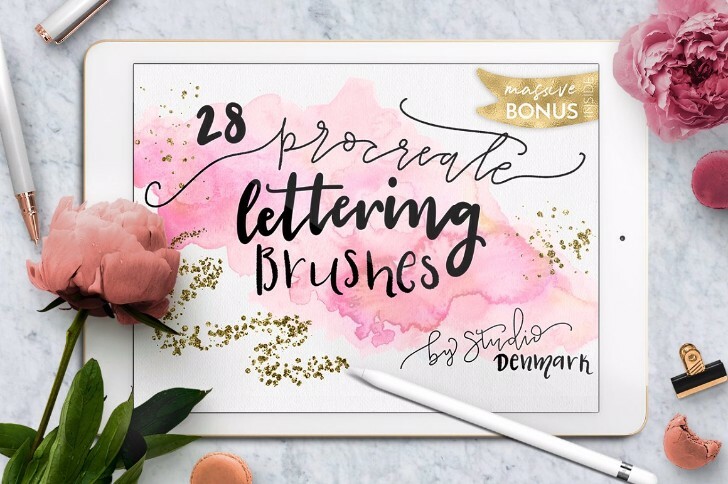 This Studio Denmark brush set has 28 brushes and 36 textures, these brushes are all great for lettering to make your designs turn out very nice. 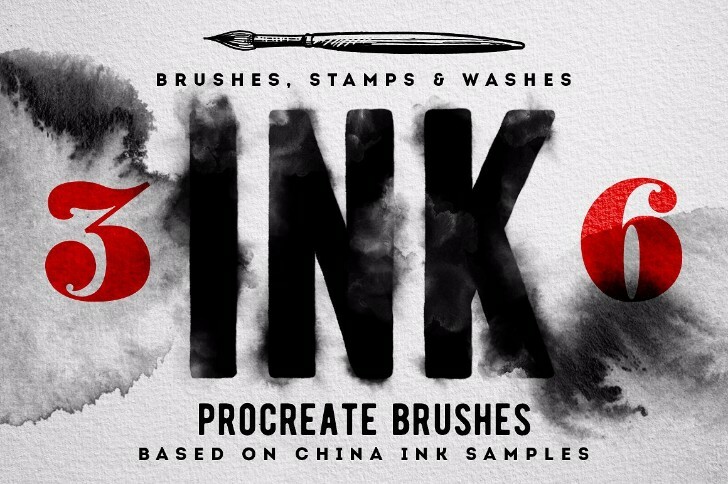 This is a set of 36 handmade ink brushes for the iPad app Procreate, it is in between 3 different categories which are ink brushes, regular brushes, and ink stains stamps. 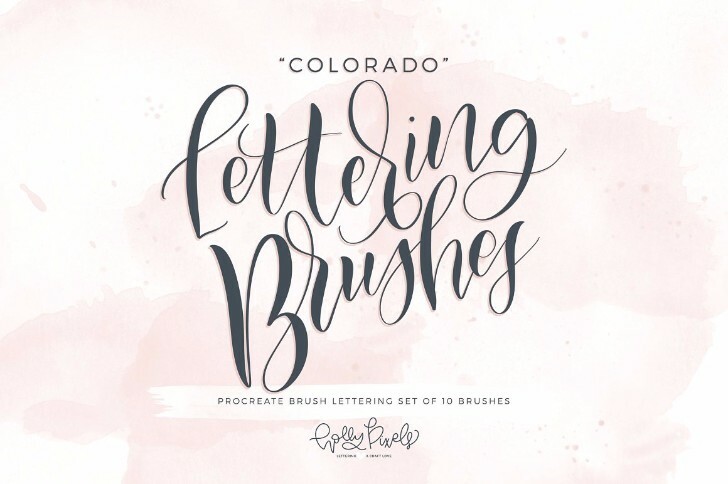 Colorado brush lettering brush pack for Procreate was made using iPad Pro. 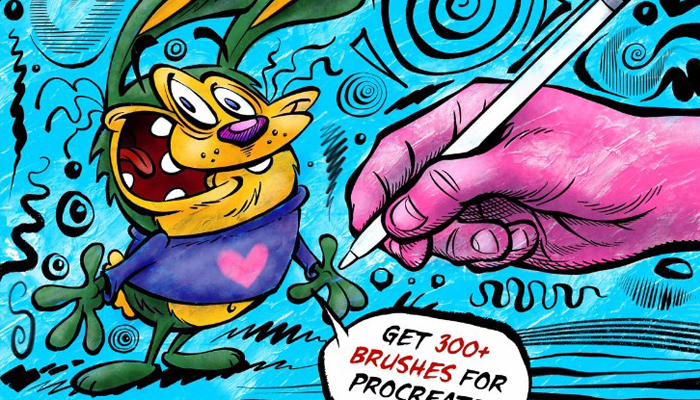 There are 10 different Procreate Brushes in the pack and you can install them on your iPad. 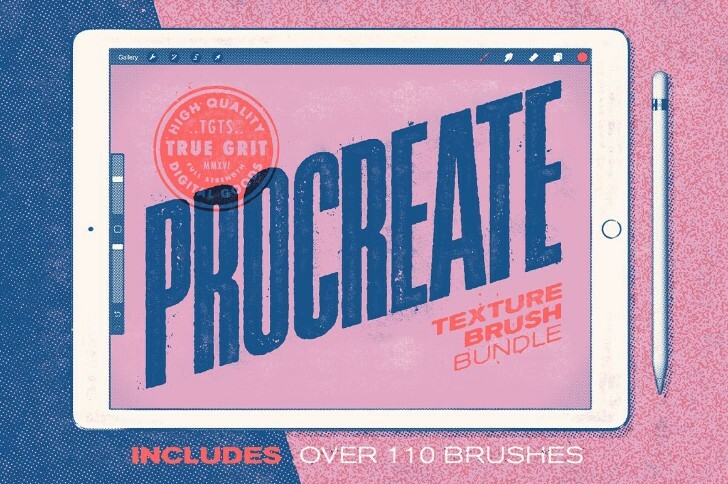 Procreate Brush Packs has 184 amazing brushes with a variety of textures.These brushes do not work with any Adobe products like photoshop and illustrator. 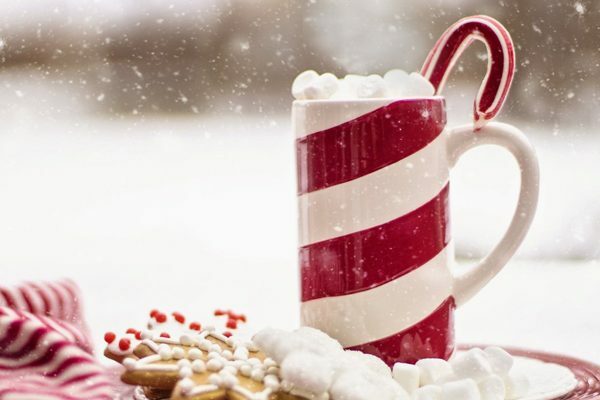 Looking for some frury kind of brushes well this set brings you the best of the best brushes. 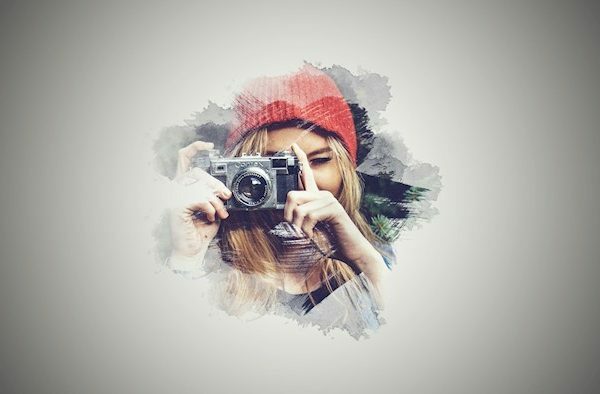 All these brushes were created from scratch using source images and textures. 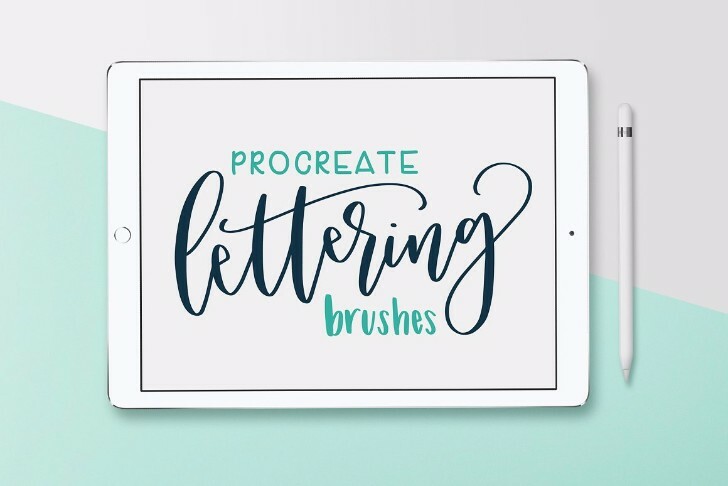 All brushes you receive will be completely different You’ll receive brushes that are completely different from those offered in the Procreate app or anywhere else. 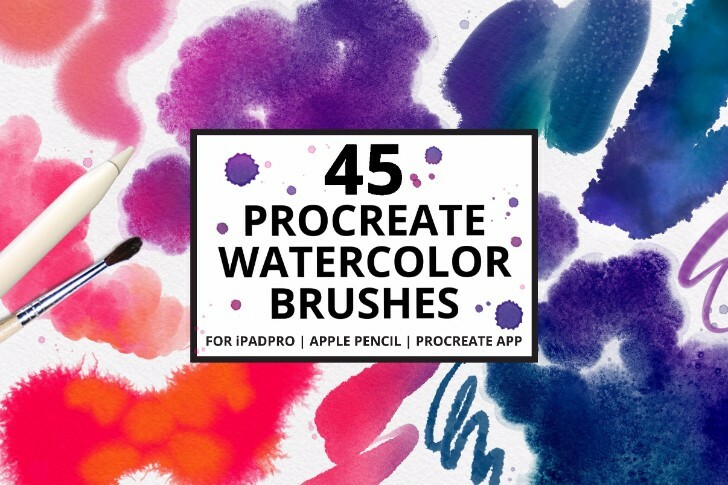 These come with14 custom brushes, which were designed specifically to give the realistic strokes. 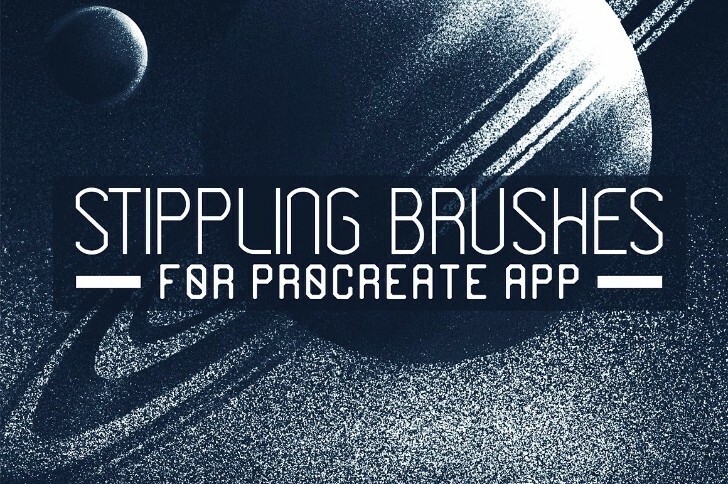 This is a set of procreating app chalk style letting brushes great for any project. 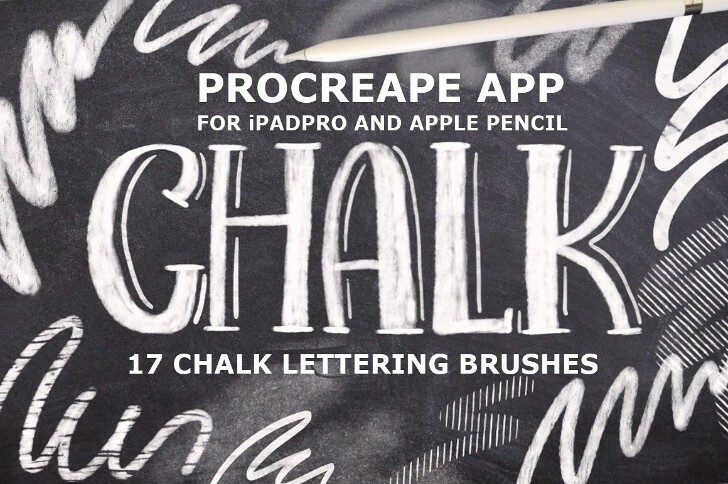 There is 17 chalk letting you can use. 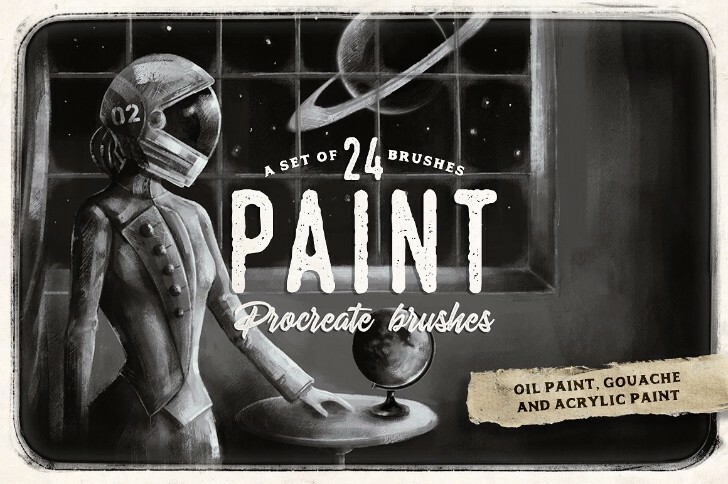 Here are 24 paint brushes for Procreate that are inspired to give painting methods and oil paint as well as acrylic paint. 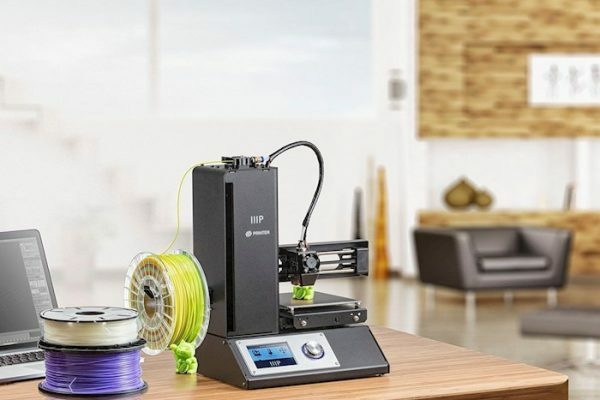 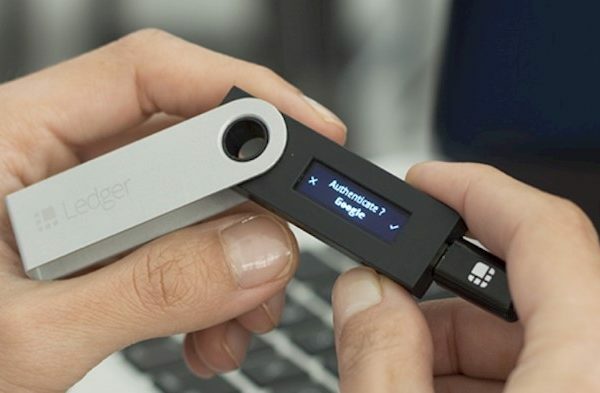 Great for bright projects. Here is a set of 10 handmade shading brushes for Procreate. 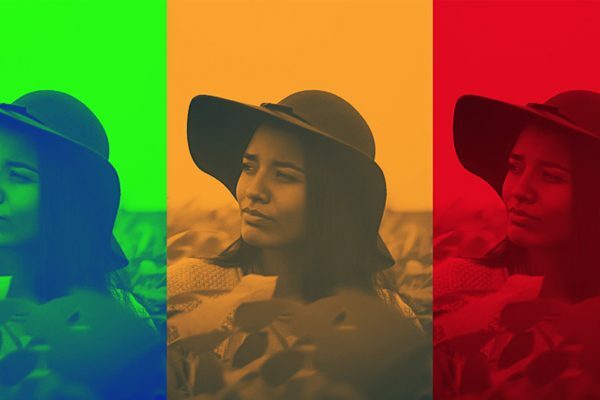 This can be used for shading your project or adding texture to a picture. 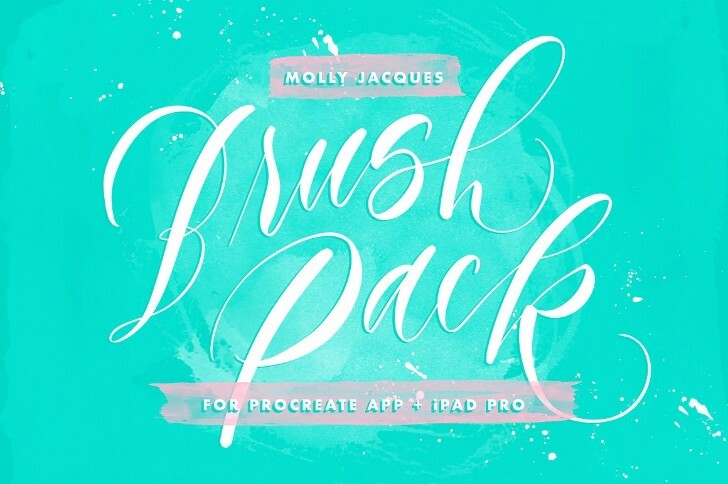 This is a pack that has the 3 most popular texture brush for your iPad. 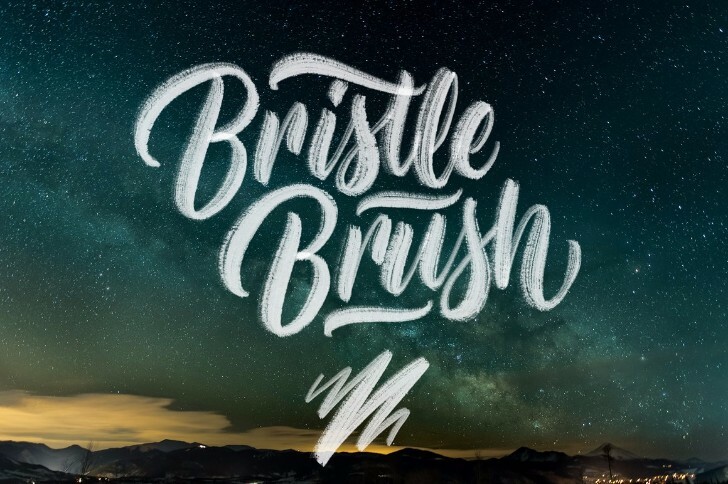 This texture brush is a bundle that includes 115 handcrafted. 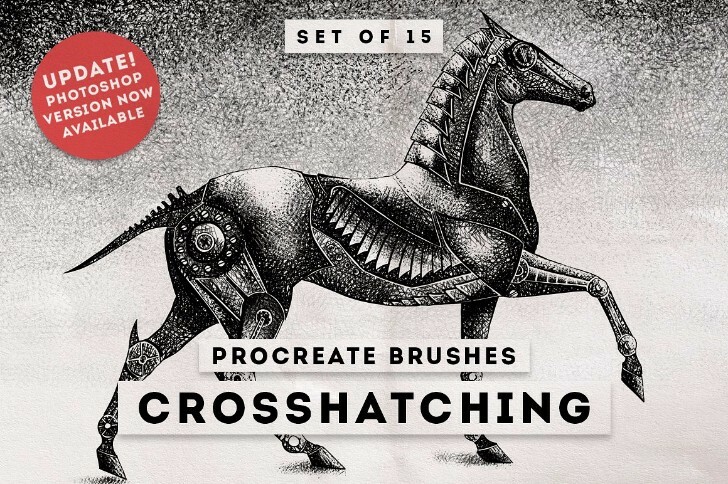 Crosshatching procreate brushes are 5 handmade brushes. 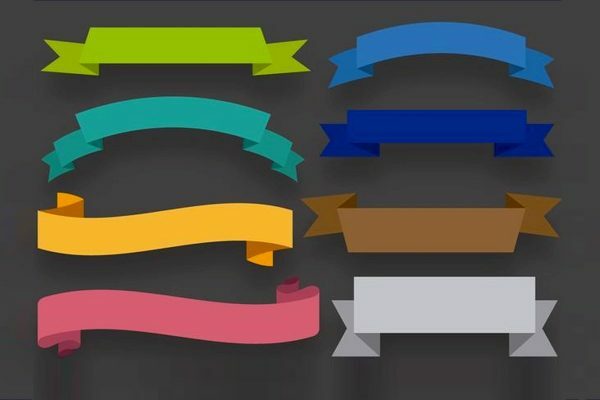 This is a drawing method that takes a lot of tracing intersecting strokes to create structure, gradients, and shadows. 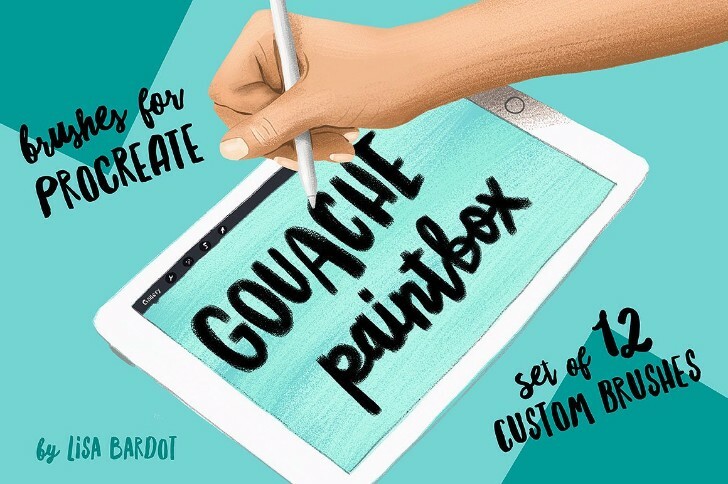 Gouache Paintbox for Procreate illustration brushes features loads some randomized texture to give the effect of real gouache paint on a brush. 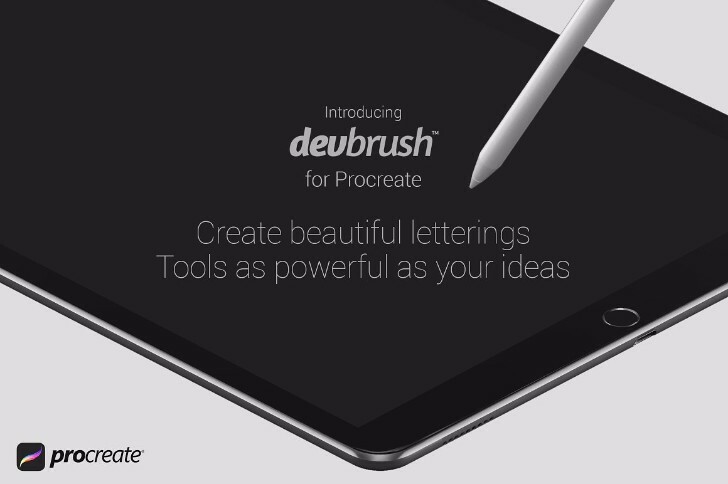 Brushes have been optimized so that you can use the Apple Pencil. 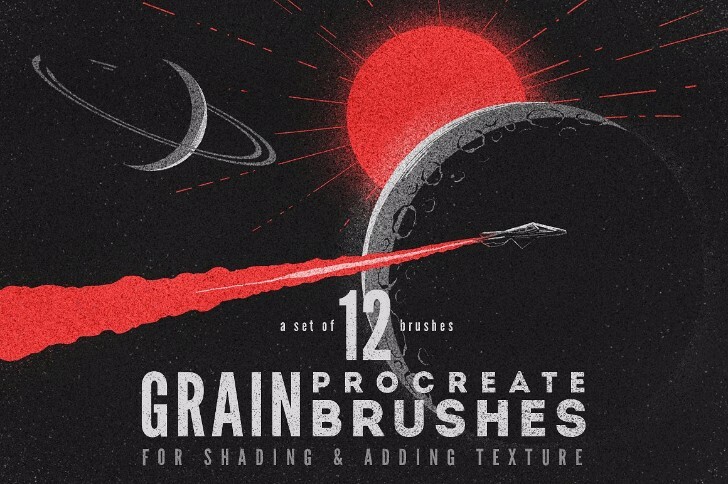 This grain brush set has 12 handmade grainy brushes for shading and adding textures to drawings. 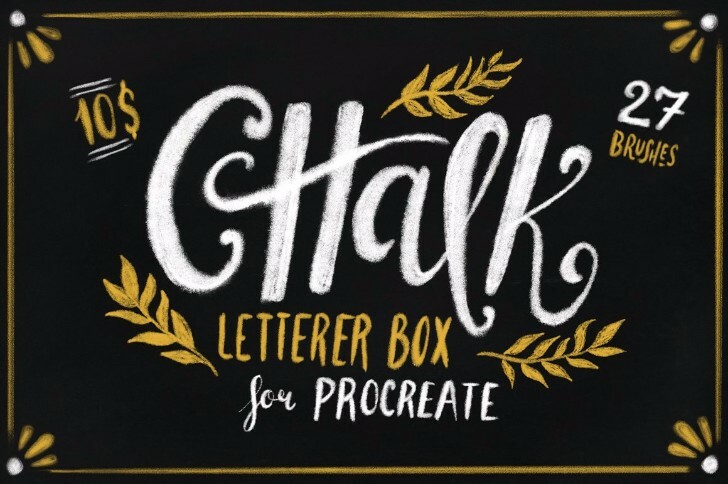 This Chalk letterer box has 1 amazing soft texture chalk brush, which is all are pressure sensitive, so you have total control over width of your strokes. 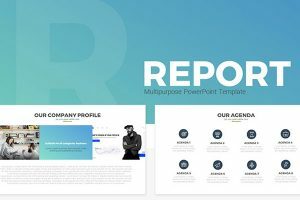 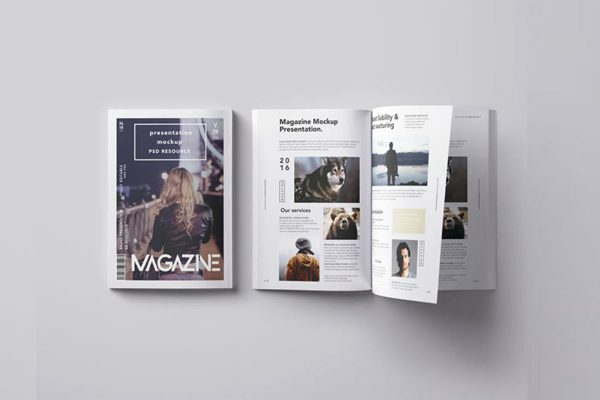 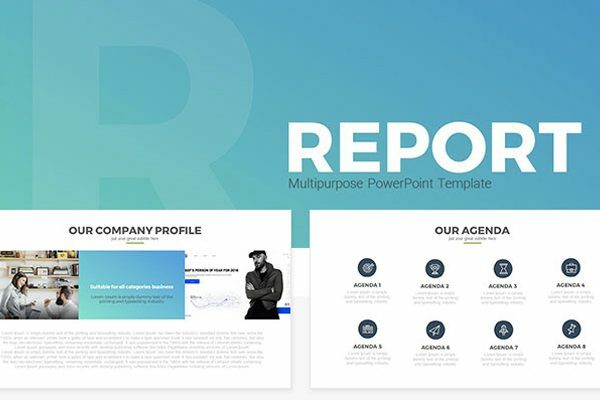 This a file that you will get strokes, uppercase letters, worksheets to help you through your project. 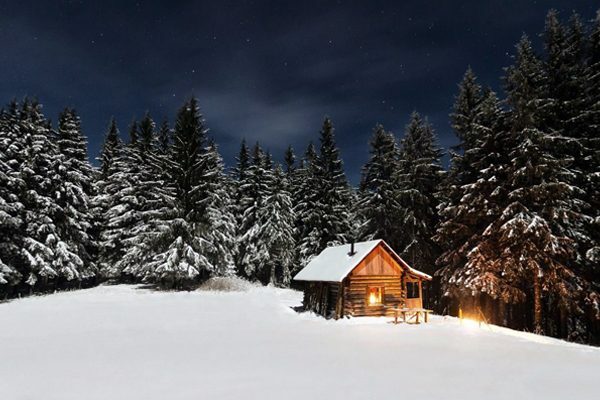 All created on the iPad. 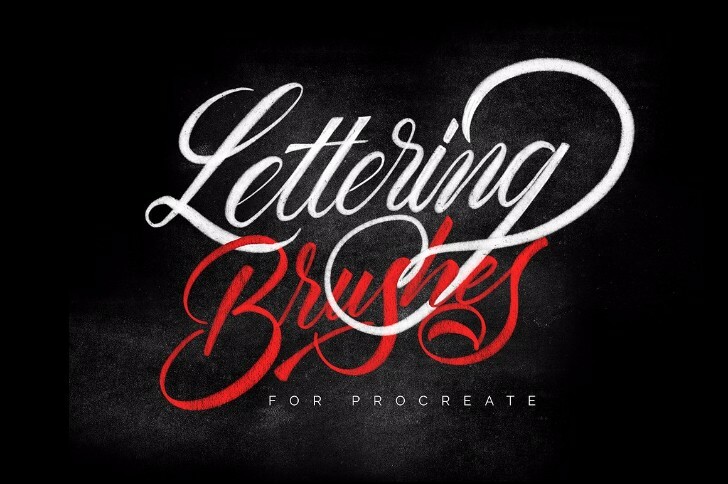 With this bundle, you can get 4 packs of lettering brushes which has a total of 50 brushes and 3 bonus brushes. 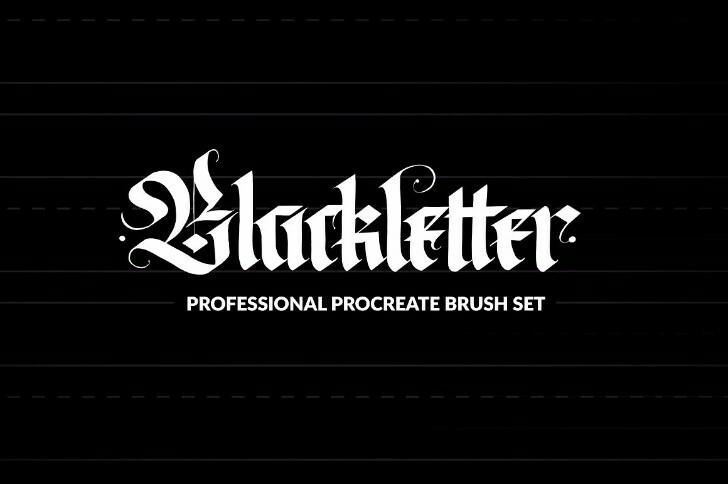 All of the brushes have been tuned to look great for any type of calligraphy. 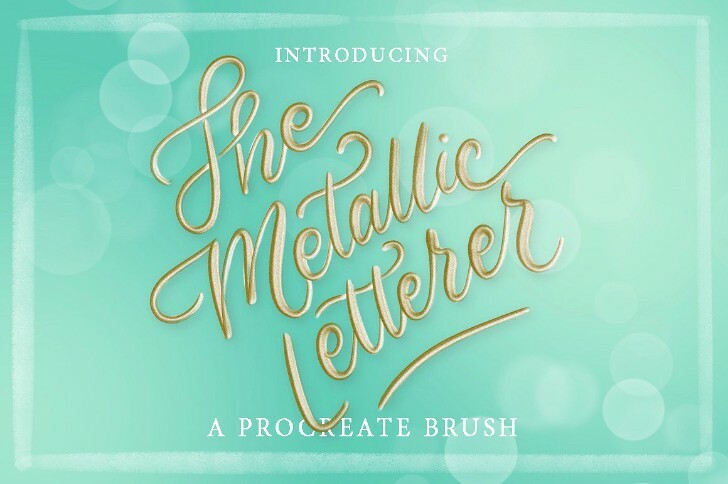 This is a Metallic Lettering brush that offers a great amount of lettering styles! 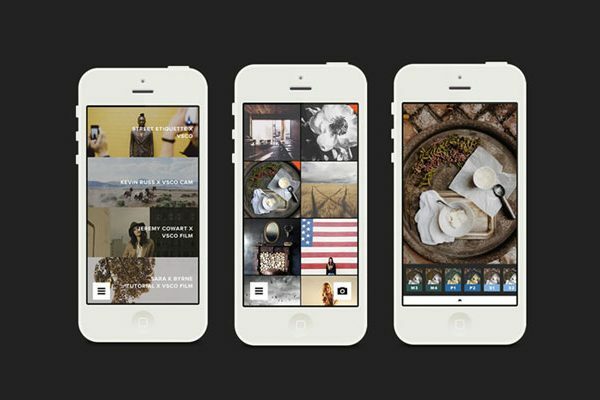 You can try out layering and layer effects. 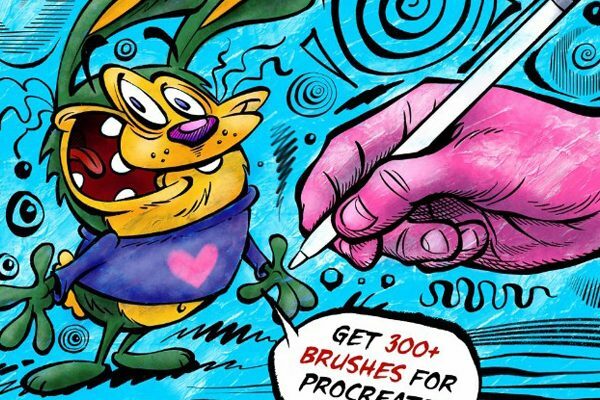 This is a unique brush that gives you a brilliant stroke. 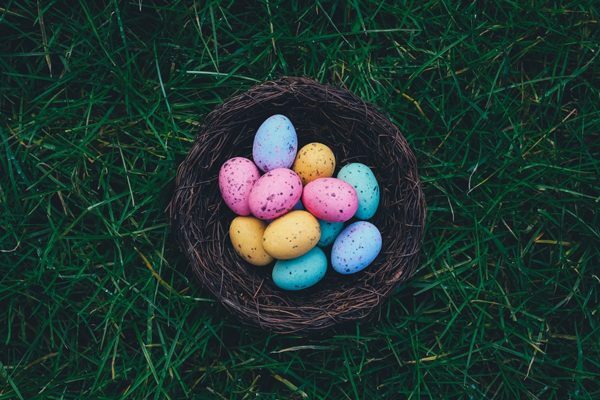 You will get a total of 31 burshes. 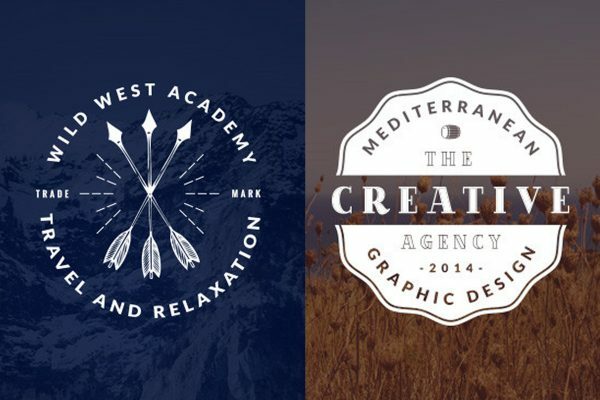 We hope you found these brushes useful for your project. 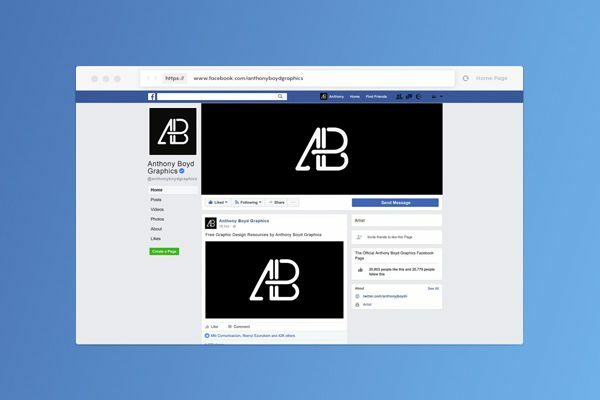 If you know of any other that should be added please leave us a comment. 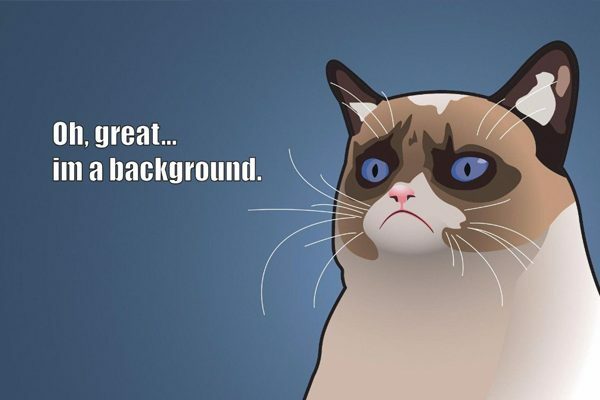 See also: 50+ High- Quality Free photoshop brushes.